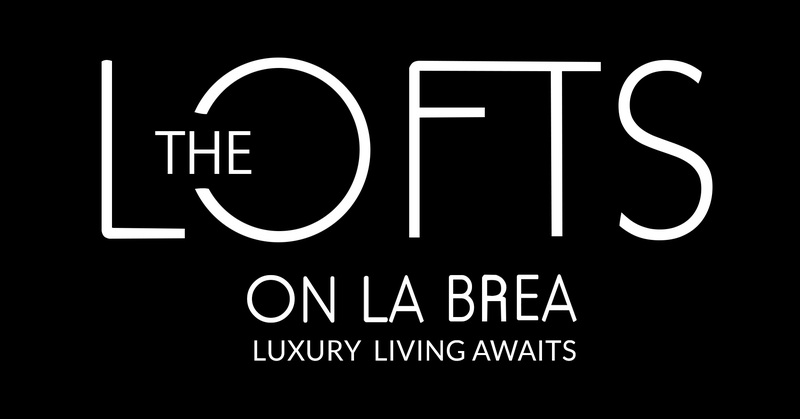 For the discerning professional looking for short-term housing in Los Angeles, the Lofts on La Brea offers fully-furnished, luxury lofts available from one month to one year. Your fully-furnished apartment will make your stay in Hollywood a pleasure, complete with overnight security seven days a week, a balcony, full-sized washer and dryer, Wi-Fi, cable, valet trash pick-up, and all utilities included. We provide a secure location with a gated entrance. Our lofts are designed to impress with features like Italian designer porcelain, chef-inspired kitchens with stainless steel appliances, and professionally-designed interiors. Spending time in LA should be an opulent experience. Make it so by renting a furnished corporate unit at Lofts on La Brea, where you’ll enjoy amazing views from our rooftop deck that includes a barbeque area, a lounge, and a sunbathing area. You’ll be able to enjoy all of the comforts of home during your stay. Work out in the fitness center, get caught up on work in the business center, and relax in the entertainment lounge with flat-screen television. The Lofts on La Brea is conveniently located between Hollywood Boulevard and Sunset Boulevard. You’ll be within walking distance to area shops, restaurants, and theaters. We’re close to major attractions like the Dolby Theater, the Hollywood Bowl, TCL Chinese Theater, and the Hollywood Walk of Fame. The Lofts on La Brea welcomes pets, as well, so you don’t have to leave your faithful friend behind. A stay of at least one month is required on a corporate loft. Our lofts are priced to reflect the length of your stay. The rent schedule is $3,550 for one to three months, $3,350 for four to six months, and $3,200 for seven months to one year. There’s a $35 application fee per person, and if you are bringing a pet, be aware that restrictions do apply and there is a $300 pet deposit.